For Age 2. Tiny ballerinas will be introduced to French ballet vocabulary, ballet warm-ups, creative movement, games and large motor skill development through our fun Tutu’s for Twos ballet syllabus. Your baby ballerina will explore the excitement of ballet using costume accessories, props, ballet stories and puppets. The session will conclude with a parent watch day. For Ages 3 – 5. Young dancers will enjoy dancing to their favorite cherished tunes from fairytales such as Cinderella, Sleeping Beauty, Beauty and The Beast, to name a few. 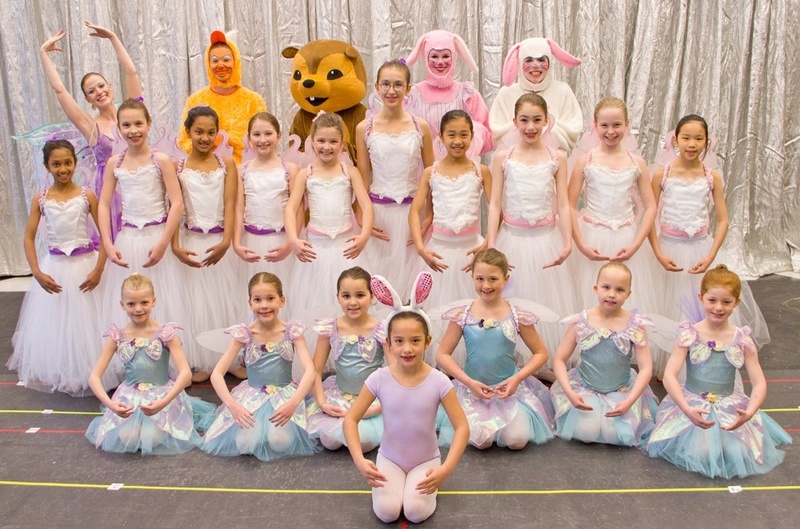 They will learn ballet dances to popular classical ballets and perform in costumes. All Fairytale Ballet™ Classes concludes with a parent watch day every 4 weeks. Taught by Joy of Dance staff. For Ages 3 – 4. Little dancers love this enchanting adventure in dance exploration. Children develop rhythm, grace, poise, coordination, and musicality through pre-primary classical ballet, beginning tap skills, tap routines, and improvisations with magical props and adorable costumes. Our dance class enriches your child in five areas of development: physical, creative, social, cognitive, and emotional. Children receive a gift that lasts a lifetime, the joy of dance! For Age 4 – 5. Young dancers are introduced to a beautiful pre-primary classical ballet syllabus which incorporates magical variations and dance class etiquette. Cognitive skills of counting, sequencing, spatial awareness, and immersion in a second language (French), are introduced in this class. Dancers learn tap technique and delightful song and tap routines which develop coordination, rhythm, timing and stage presence.